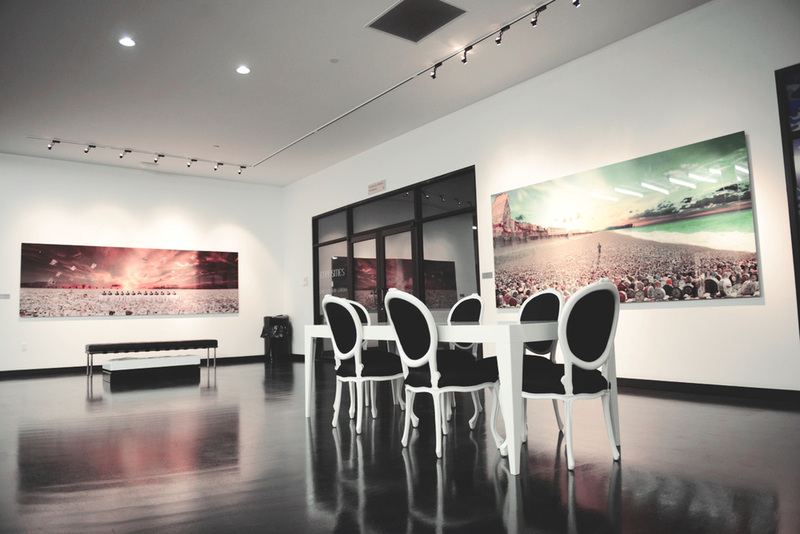 We are a film, video and photo production studio located inside the iconic Wynwood Building in Miami. 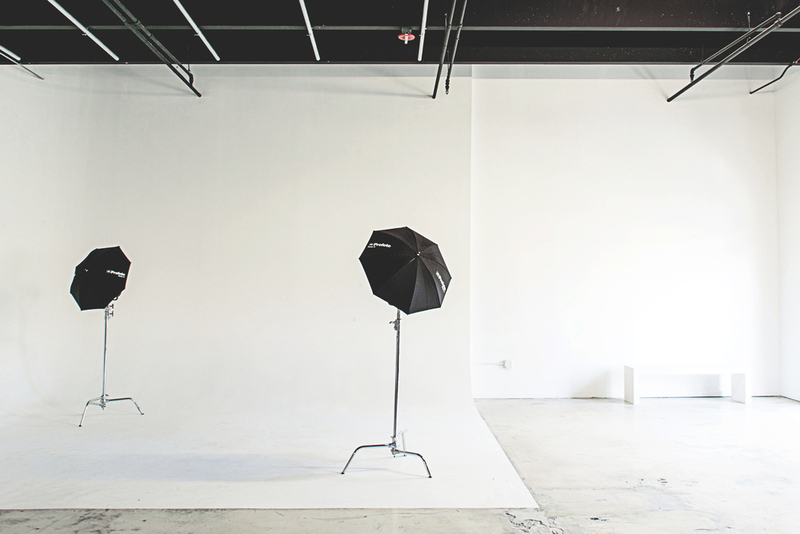 Our 1,418 sf photo & video studio has a 16 X 20 sf cyclorama, private dressing room with restroom, lounge, private office and plenty production space. Being located in the heart of Wynwood, Miami’s trendy art district, Studio Wynwood is just steps away from amazing street art, urban locations and the coolest bars, cafés, art galleries and restaurants in the city. Wynwood is Miami’s hottest location and Studio Wynwood is in the area’s best spot, and offers the best rates and facilites for any production. In-house equipment includes Grips & Lighting, Sound System, Blackmagic Design Production Camera 4K, Nikon D800 & D300 Cameras, Panasonic P2 Camera, Nikon Lens Kit, Camera Rigs, Ronin 3-Axis stabilizer and total production equipment rental. Studio Wynwood is the best option if you are looking for a production studio in Wynwood for commercial shooting, fashion photography and video clips. 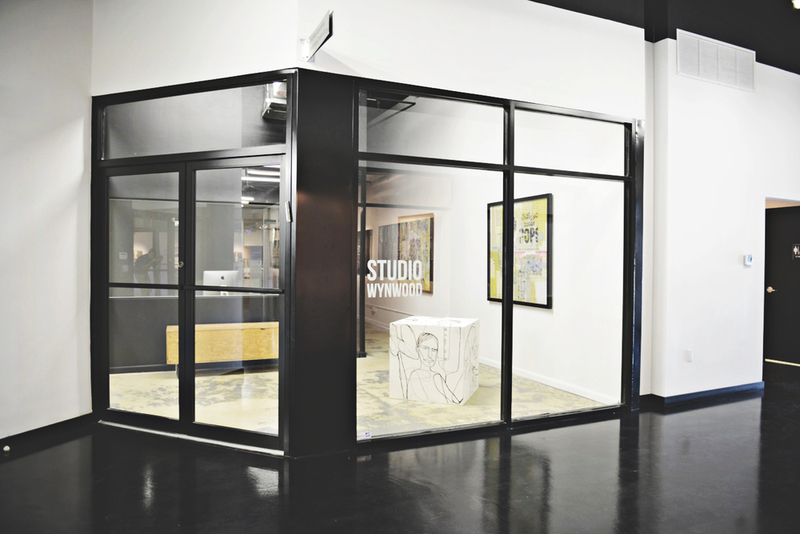 Studio Wynwood is also an excellent location for art shows and events.